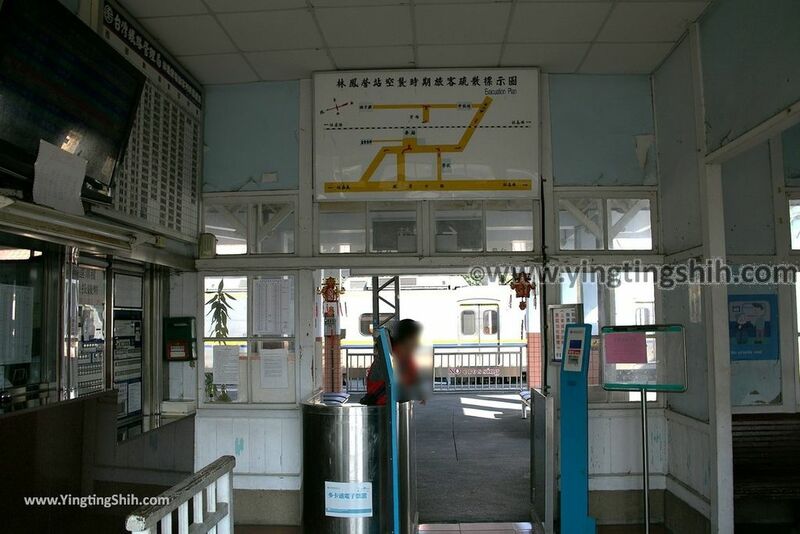 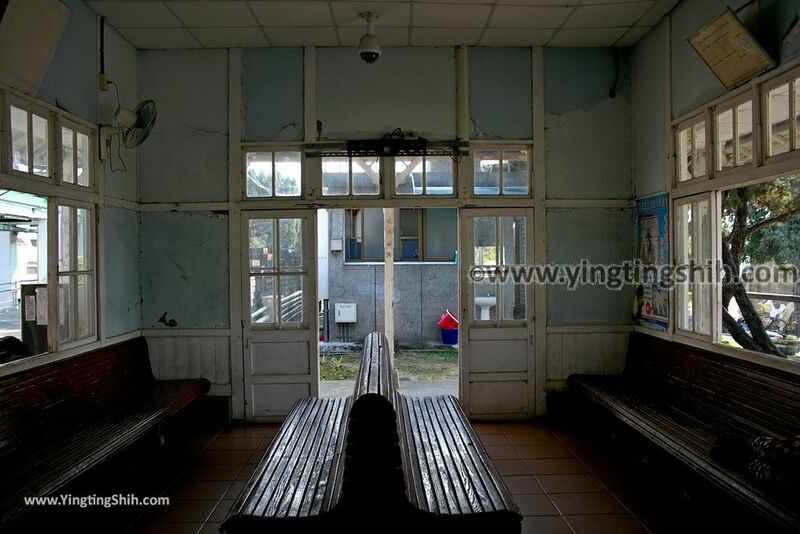 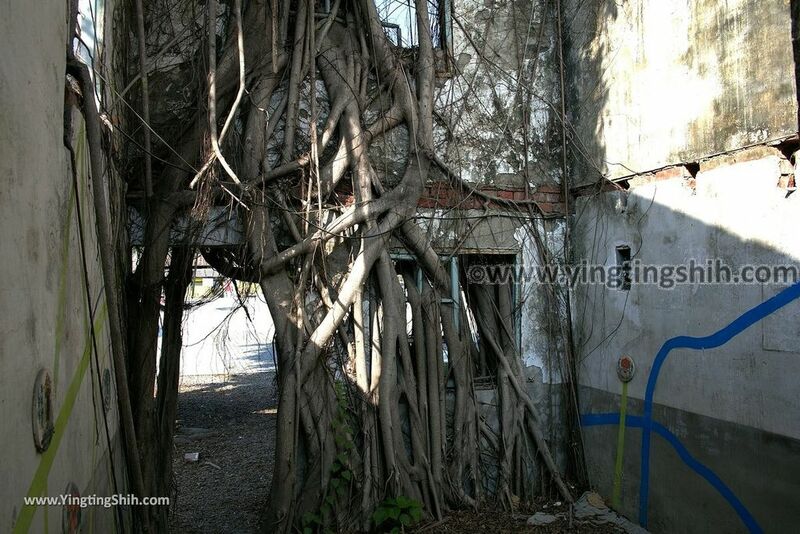 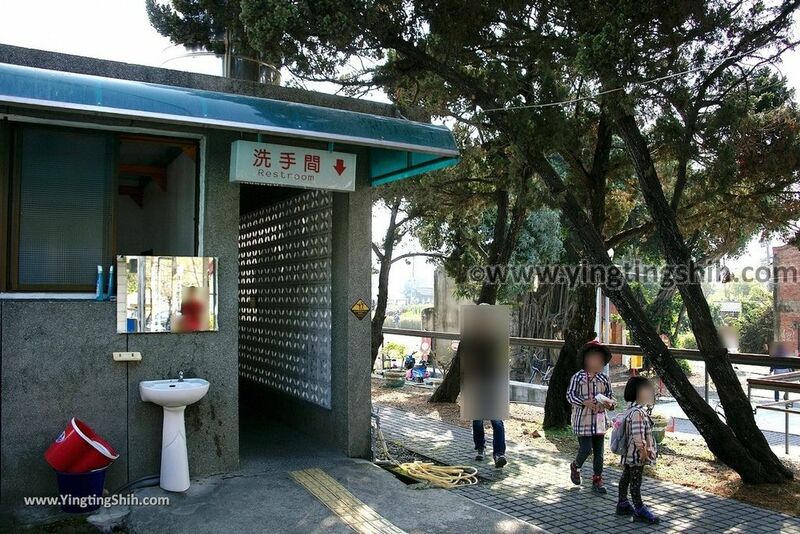 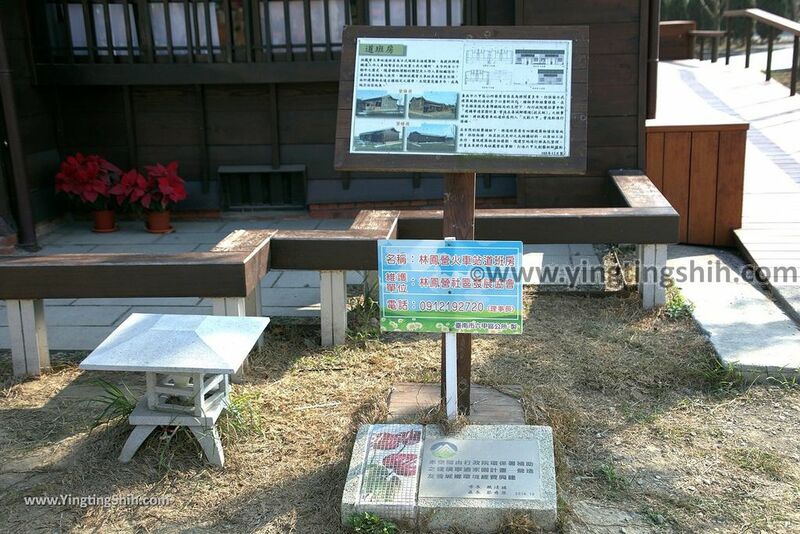 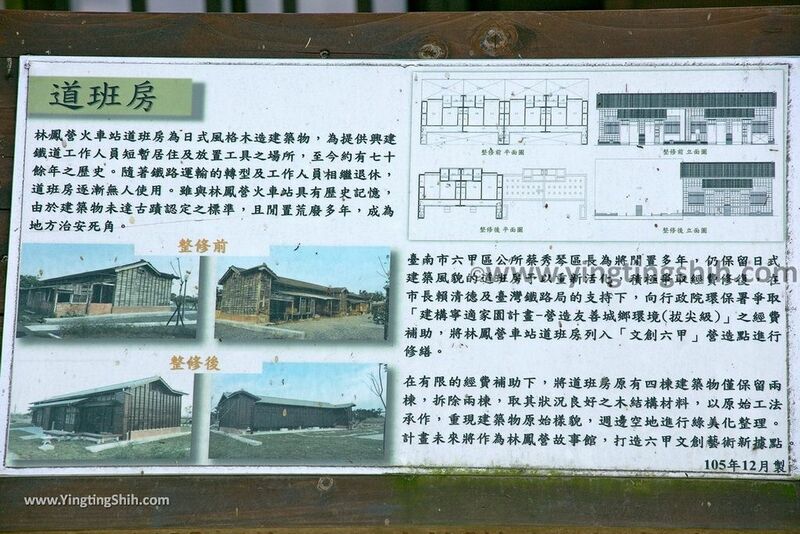 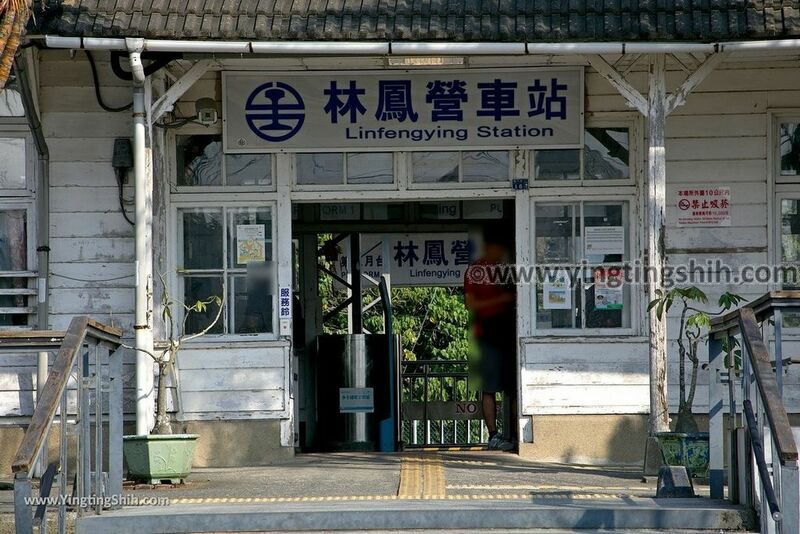 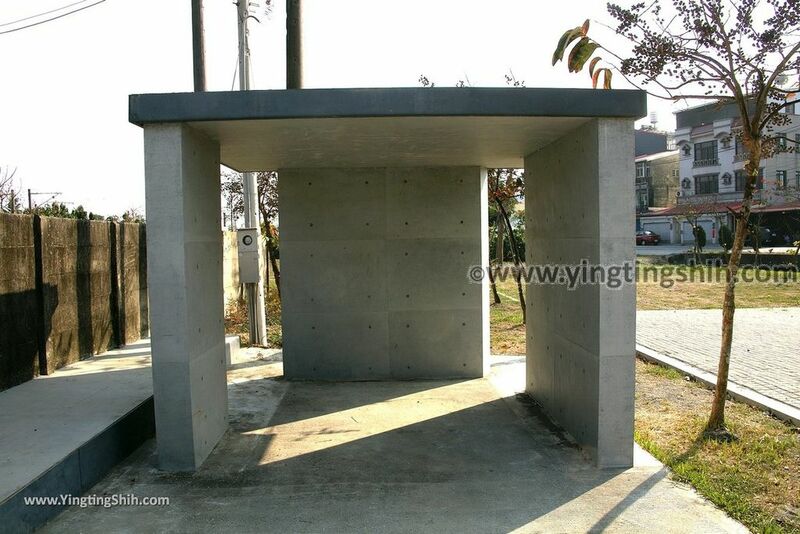 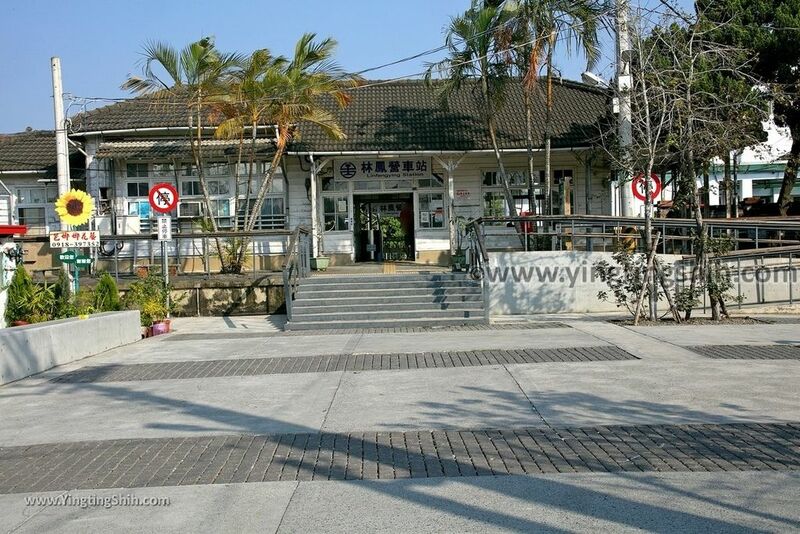 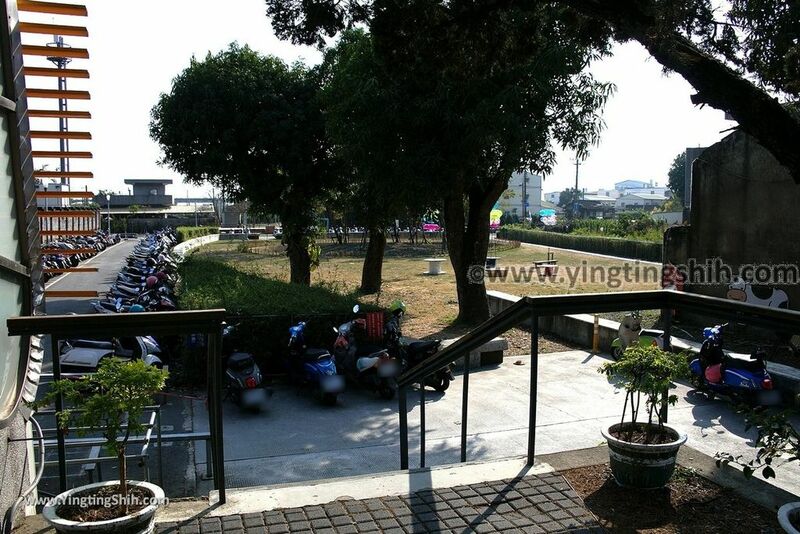 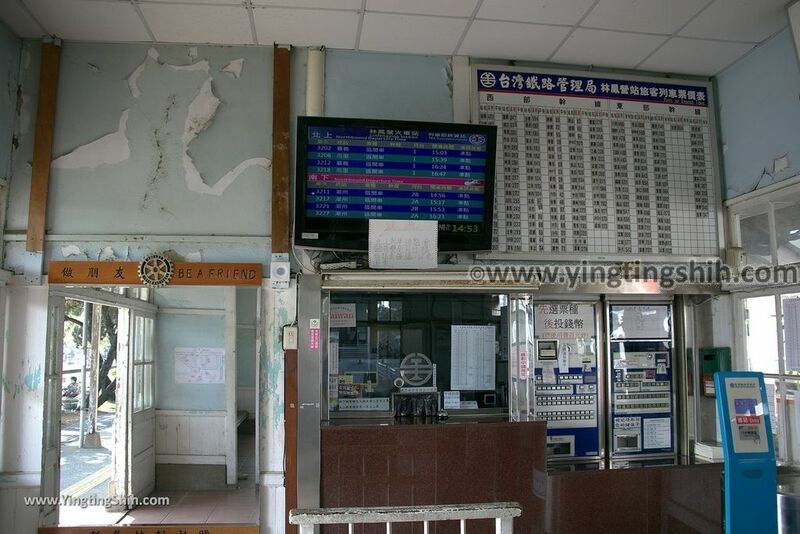 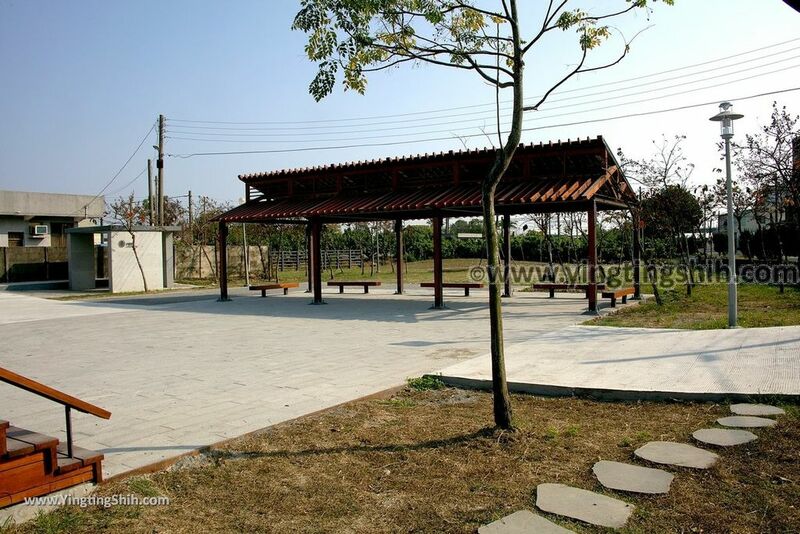 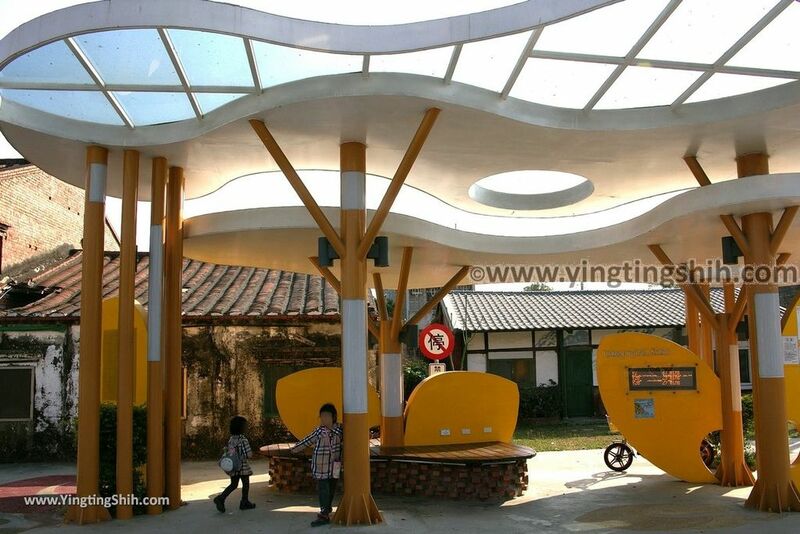 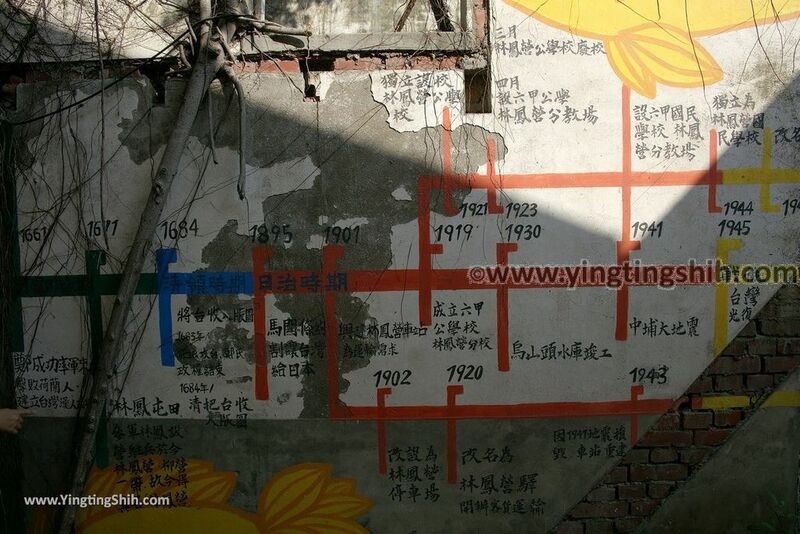 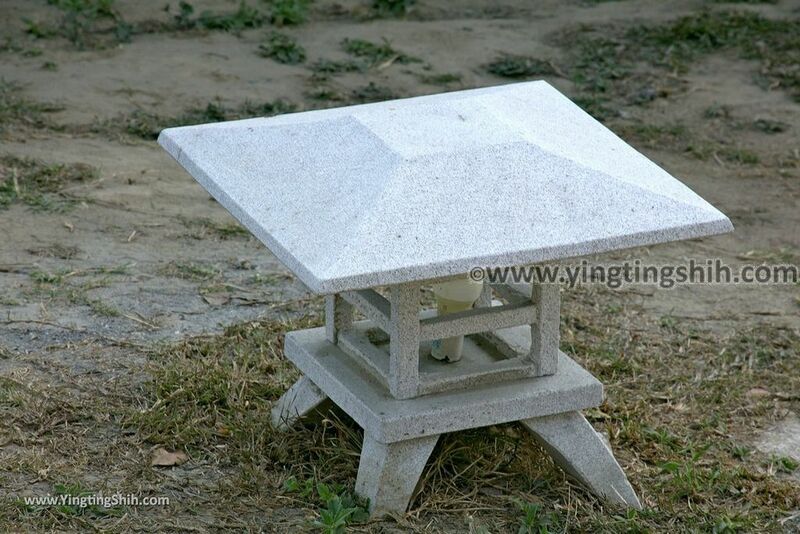 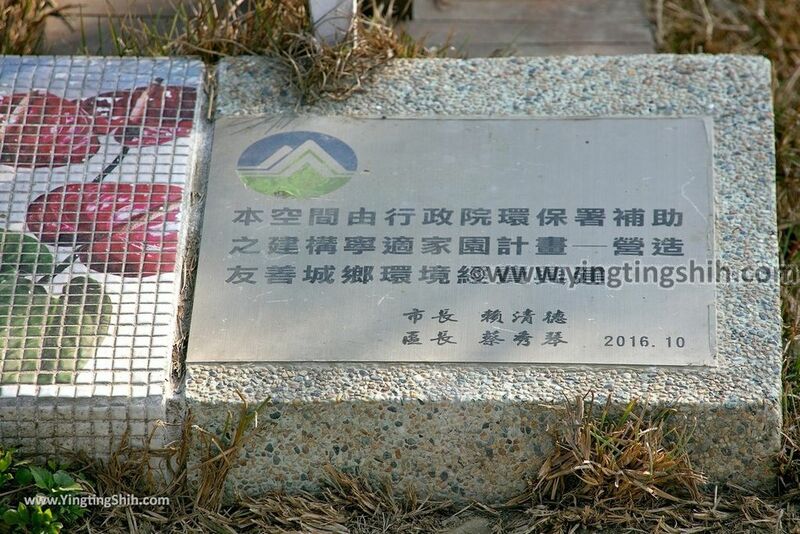 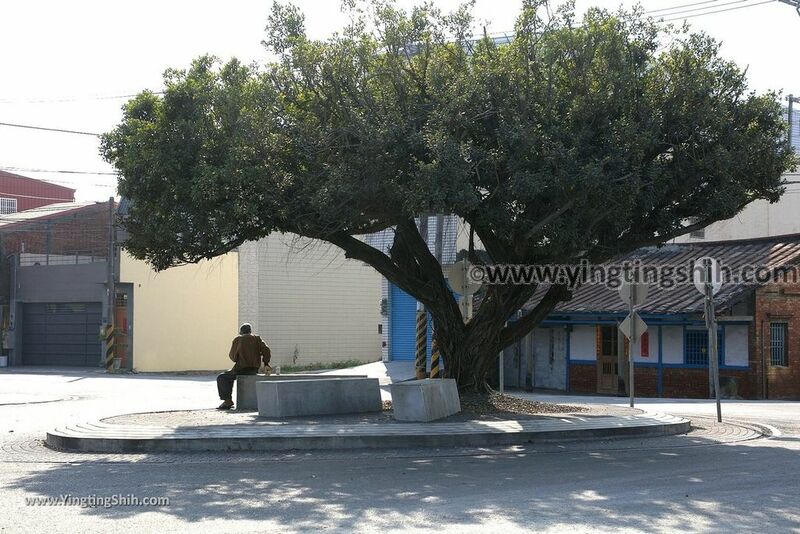 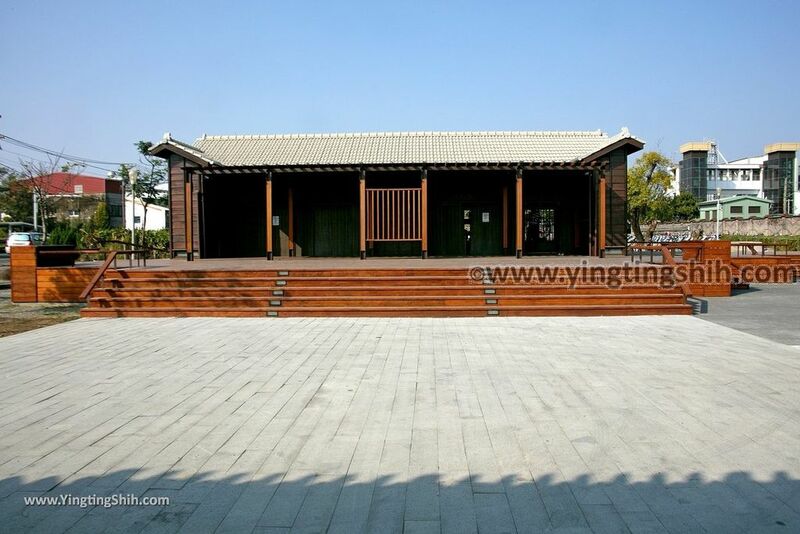 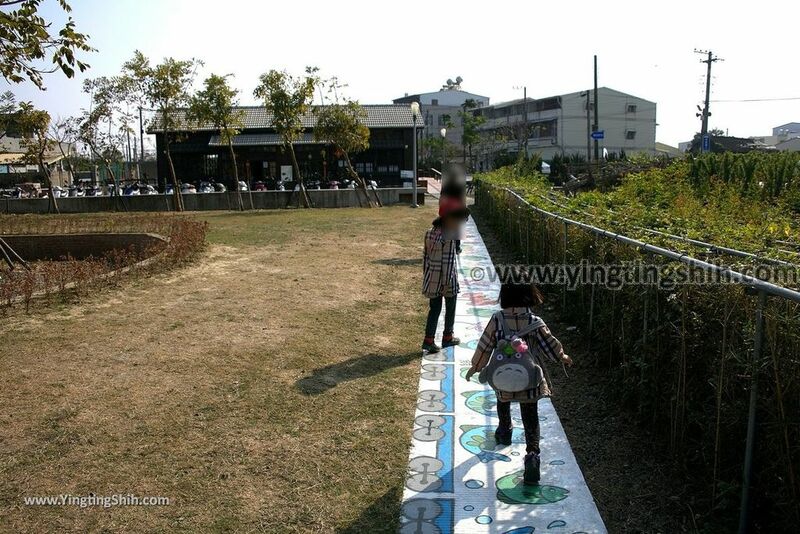 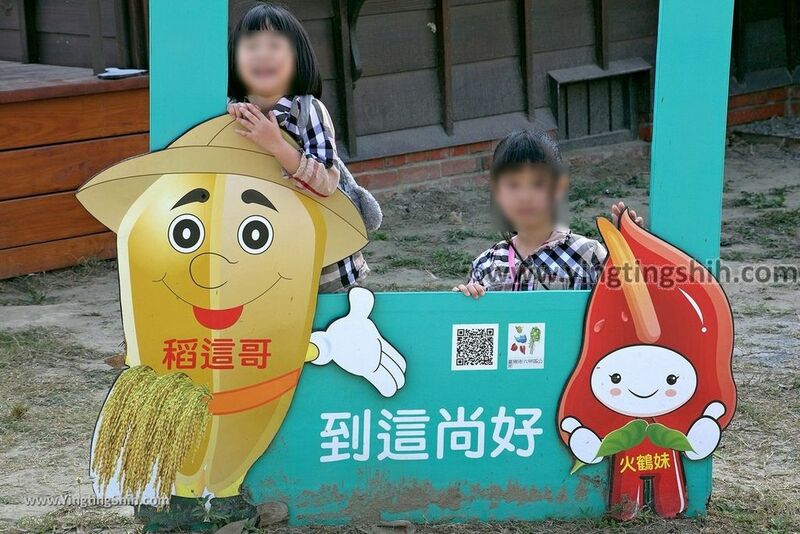 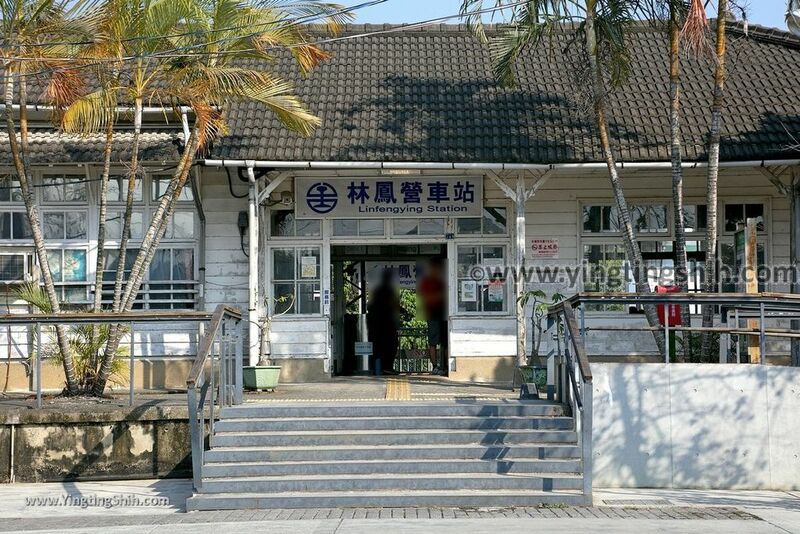 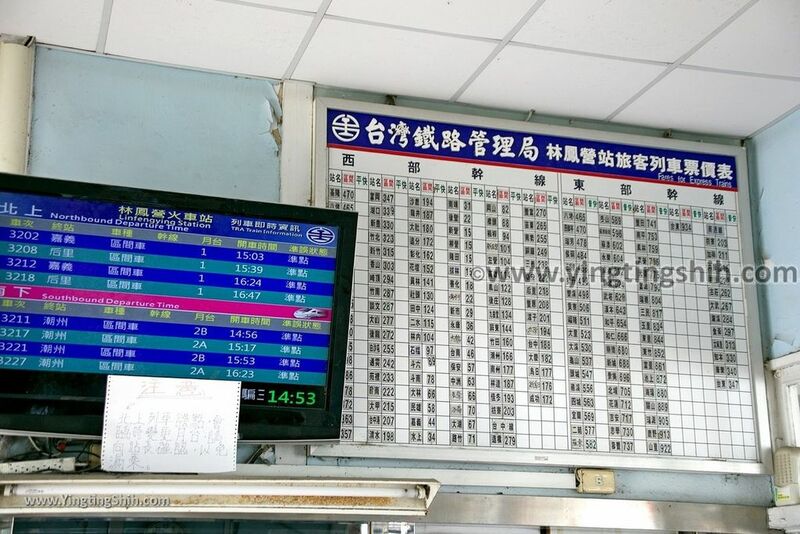 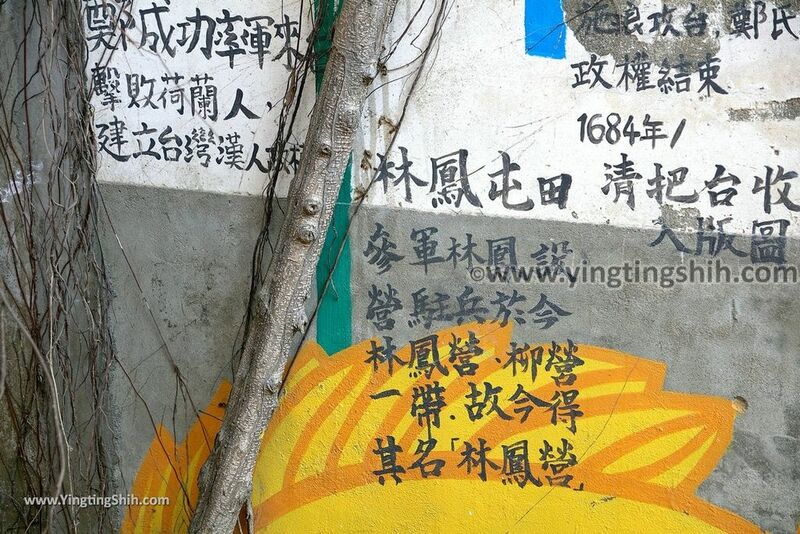 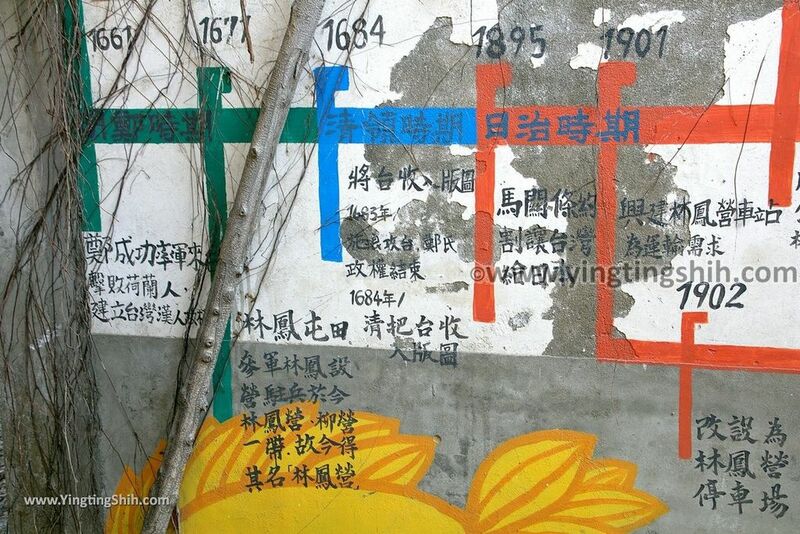 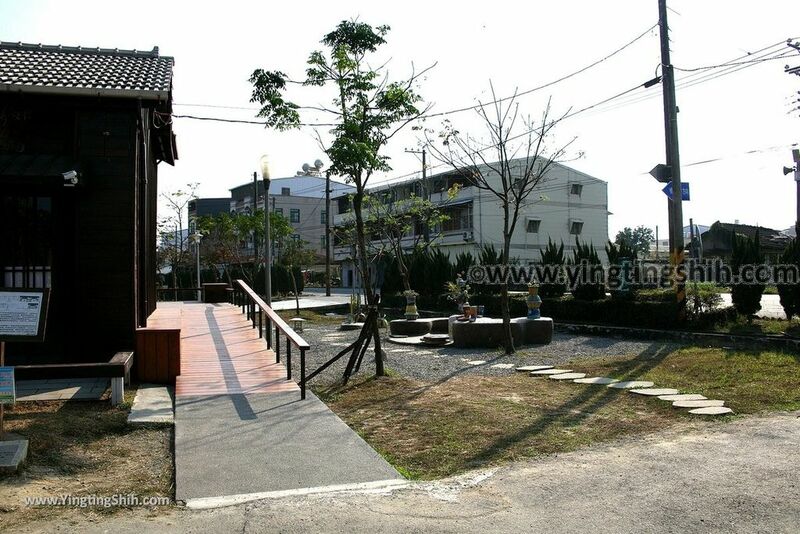 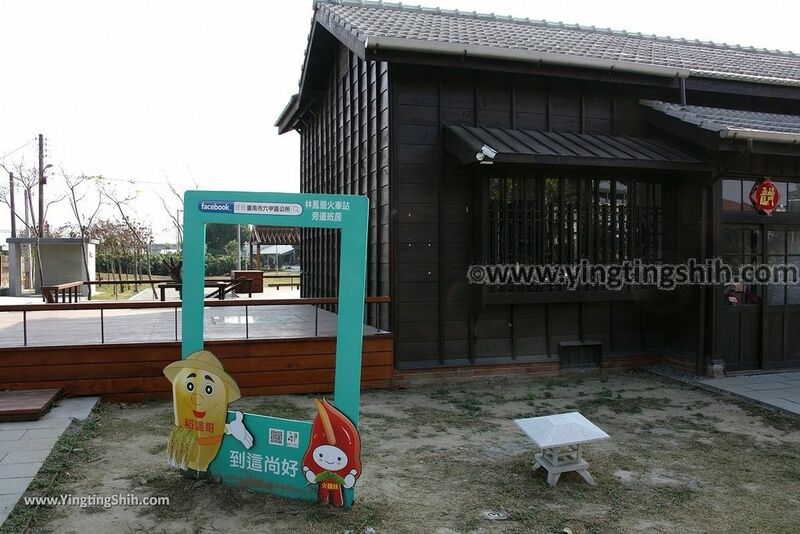 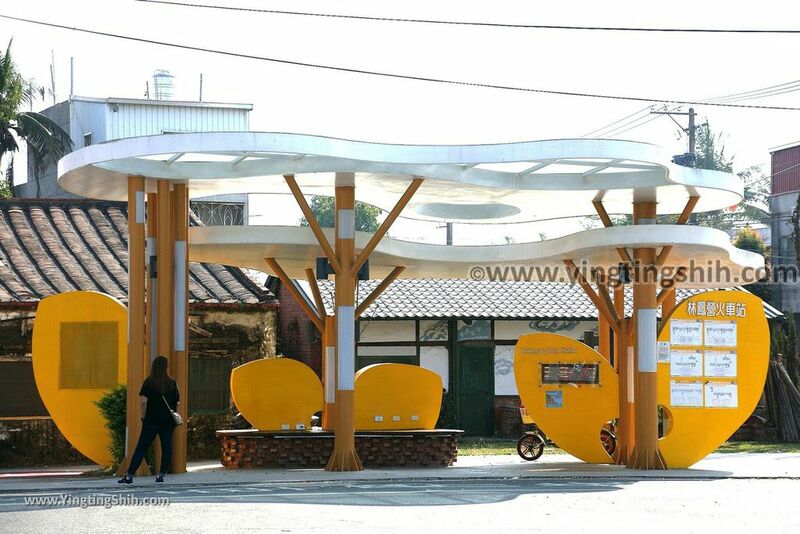 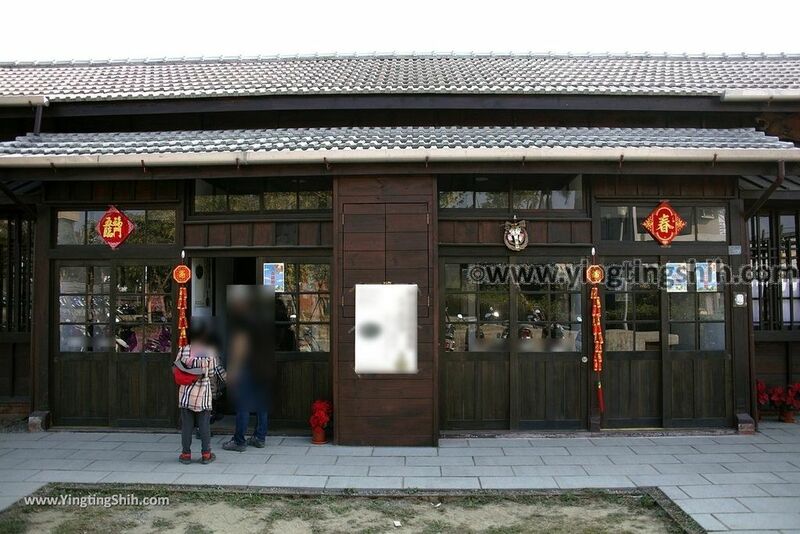 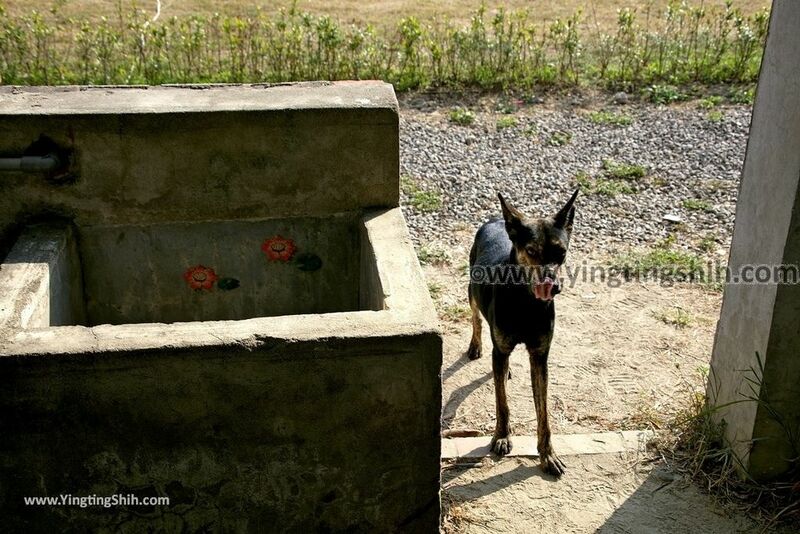 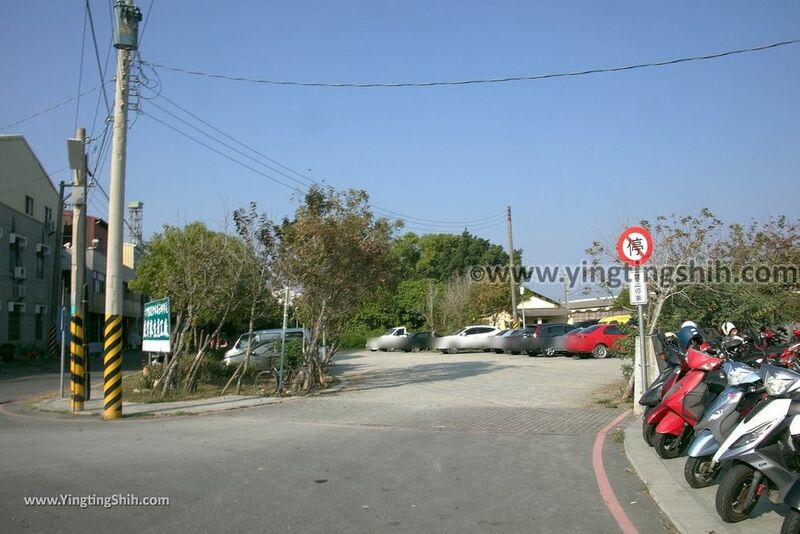 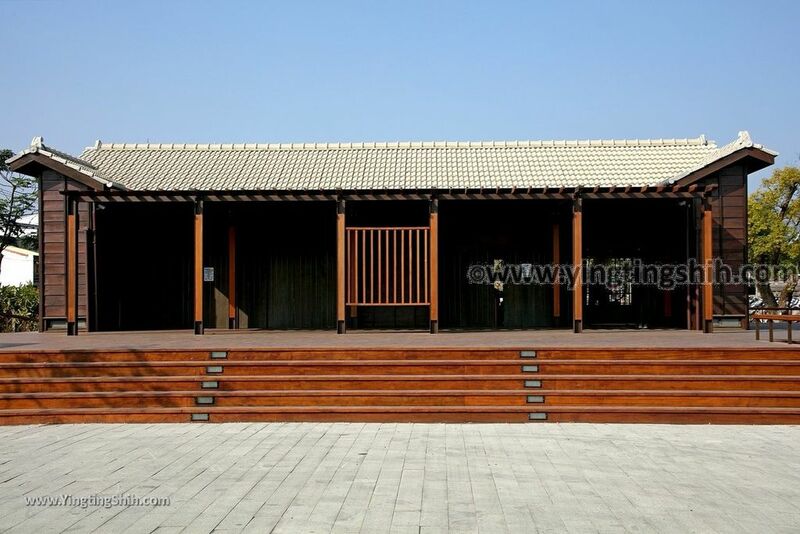 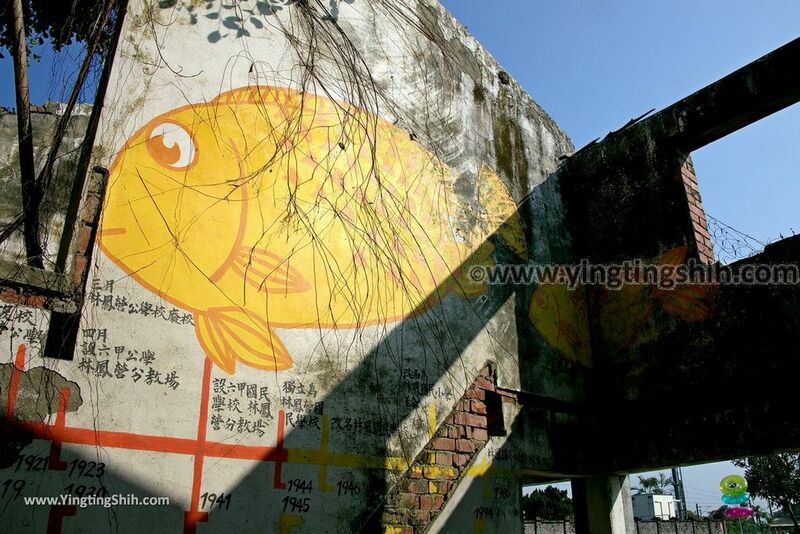 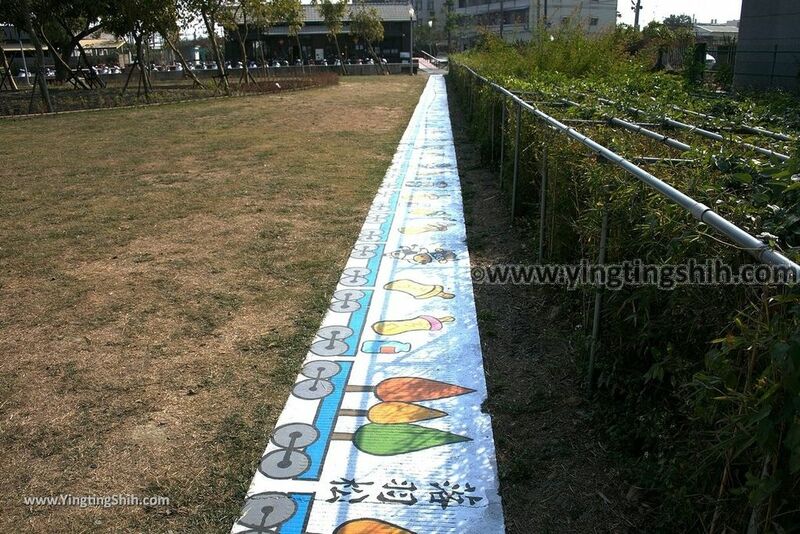 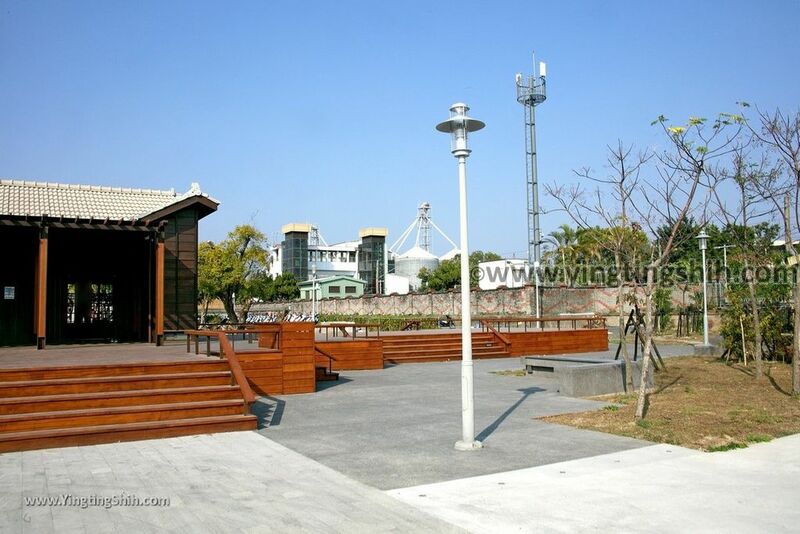 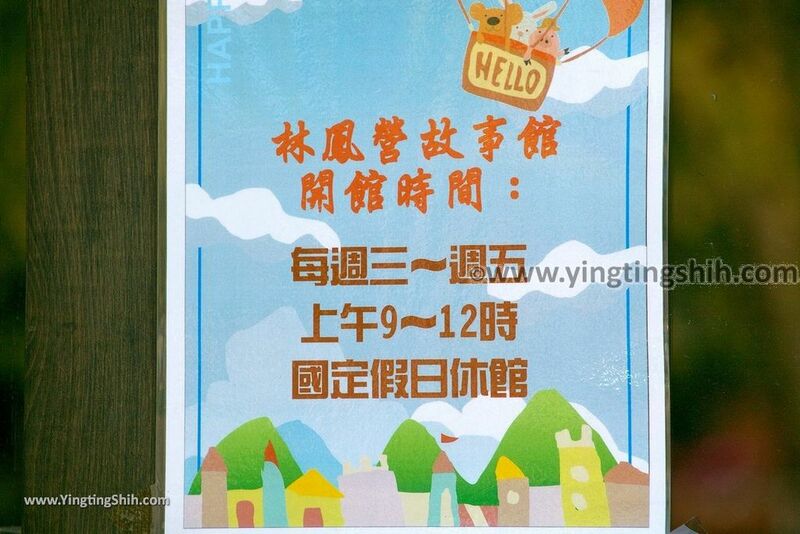 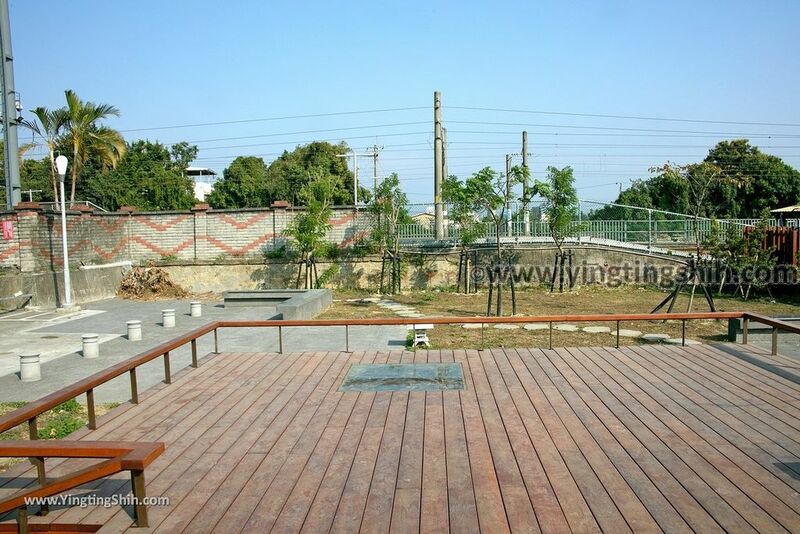 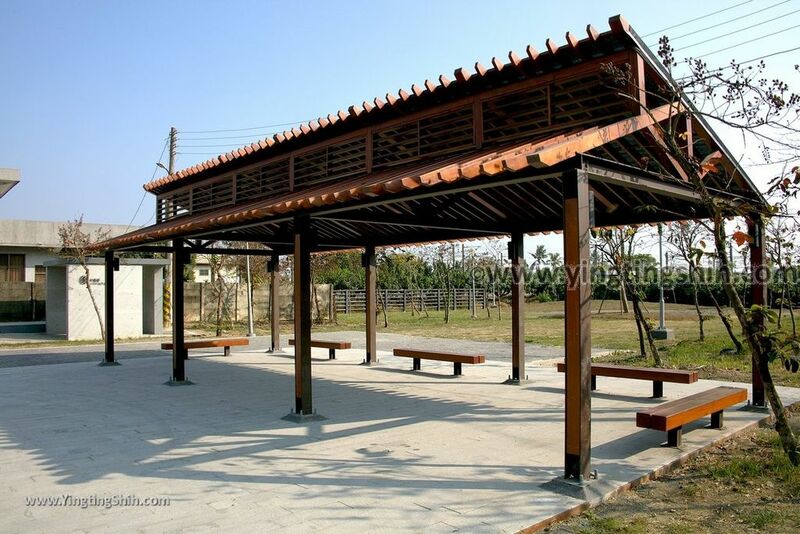 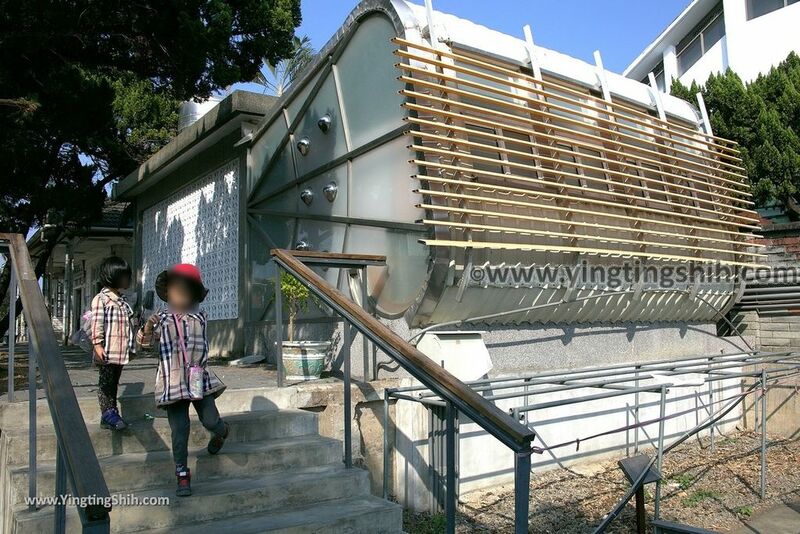 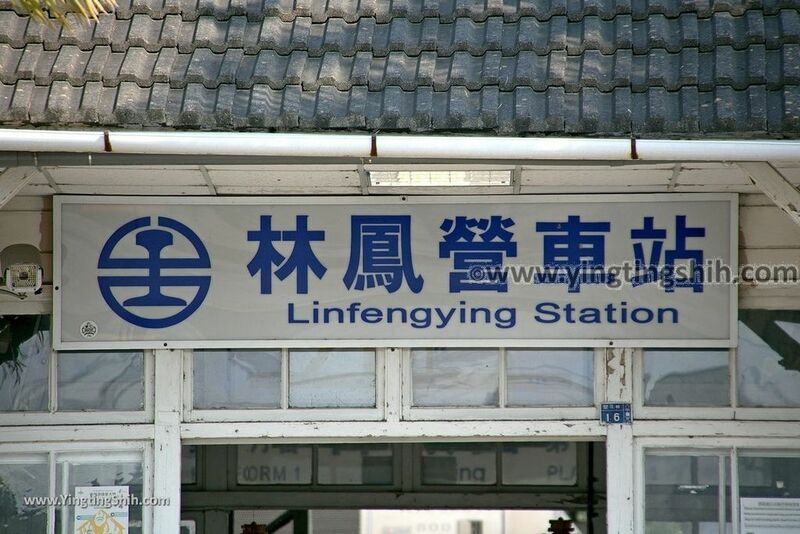 Yingting Shih's Review Summary: Built in 1933, Linfengying Train Station is a Japanese-style wooden station. 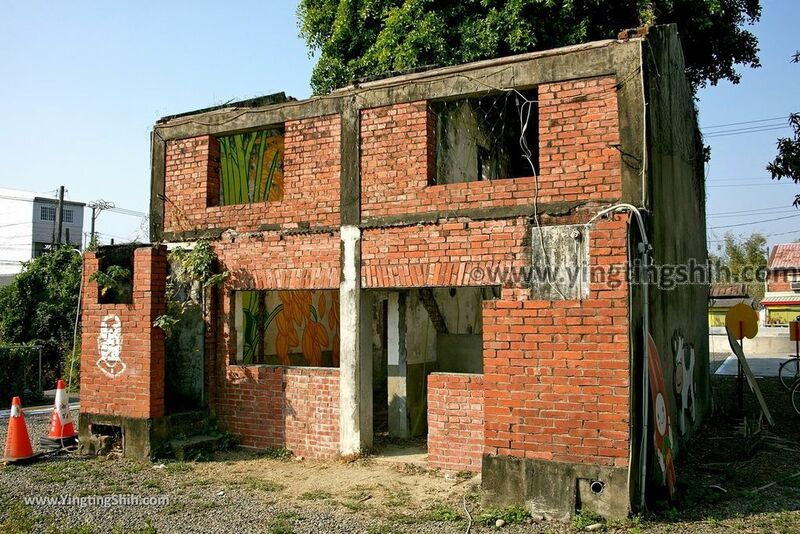 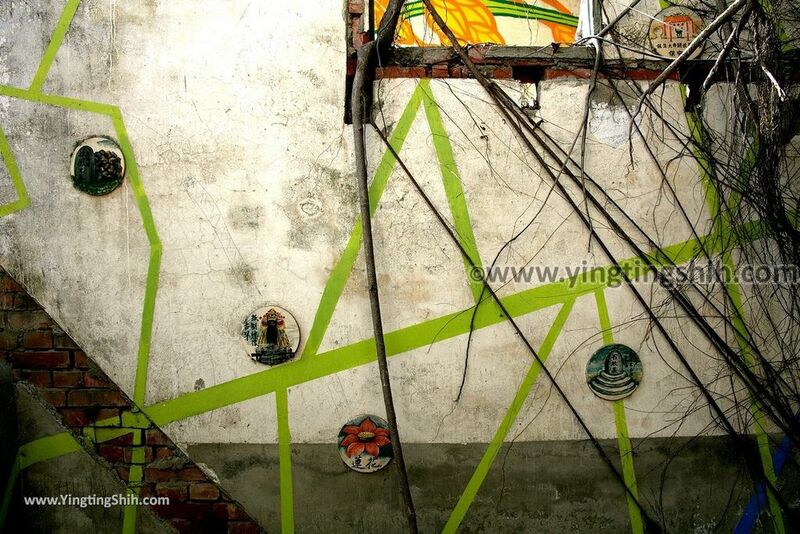 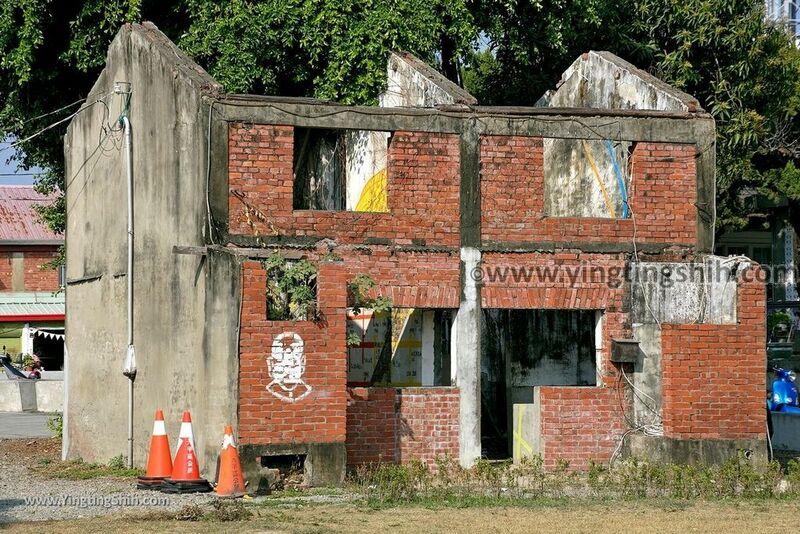 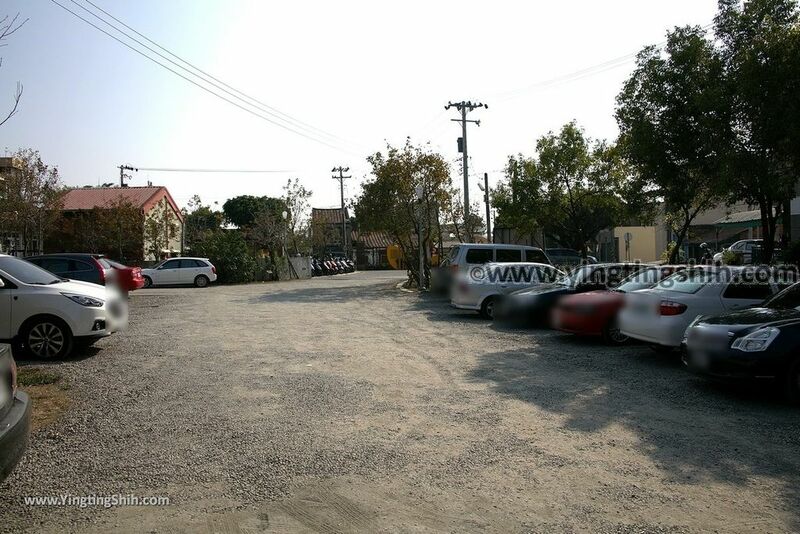 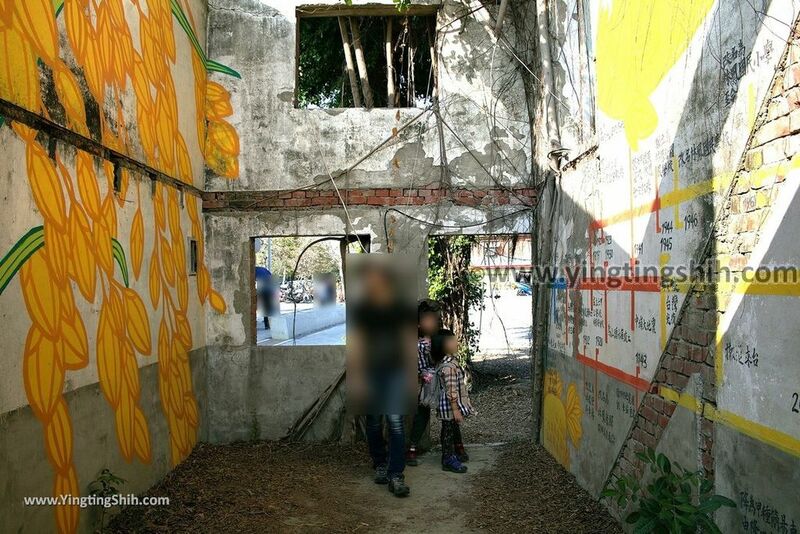 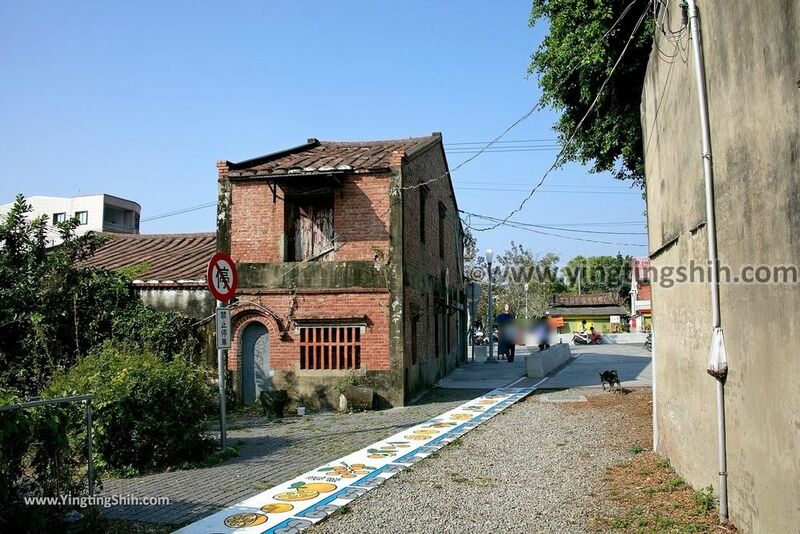 There is an early dormitory next to the station, which has been transformed into an art space. 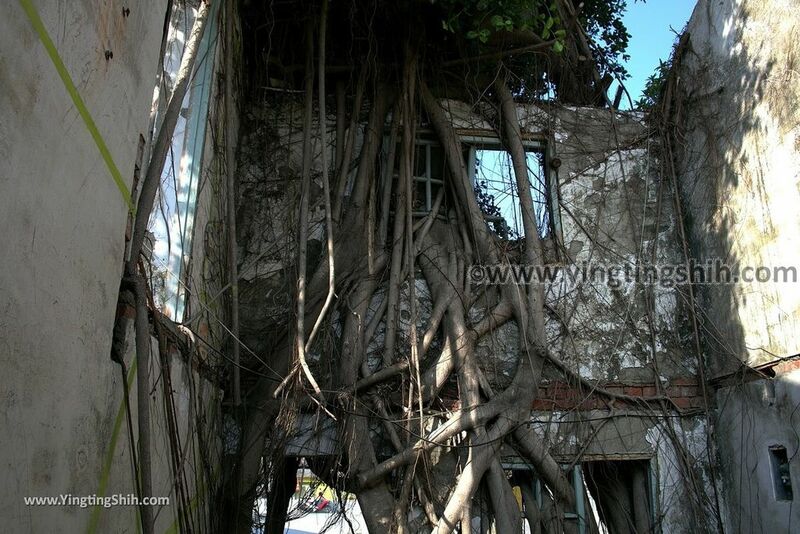 There is also a tree house and several lovely decorations. 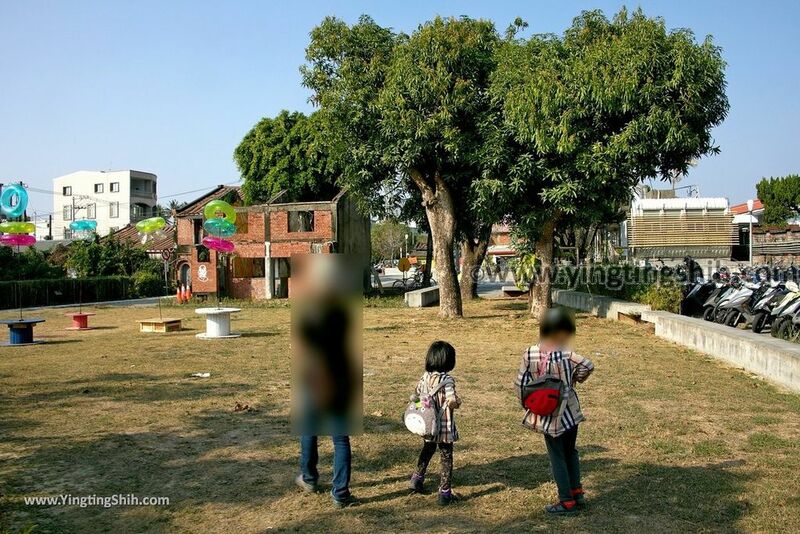 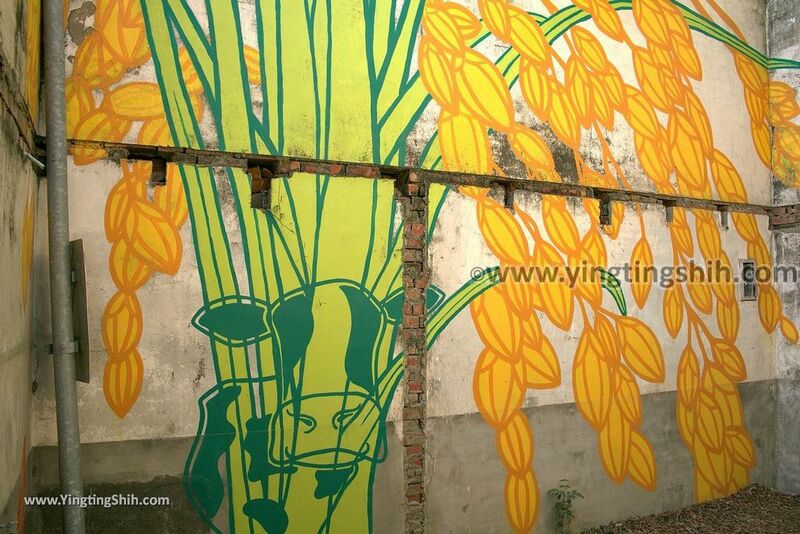 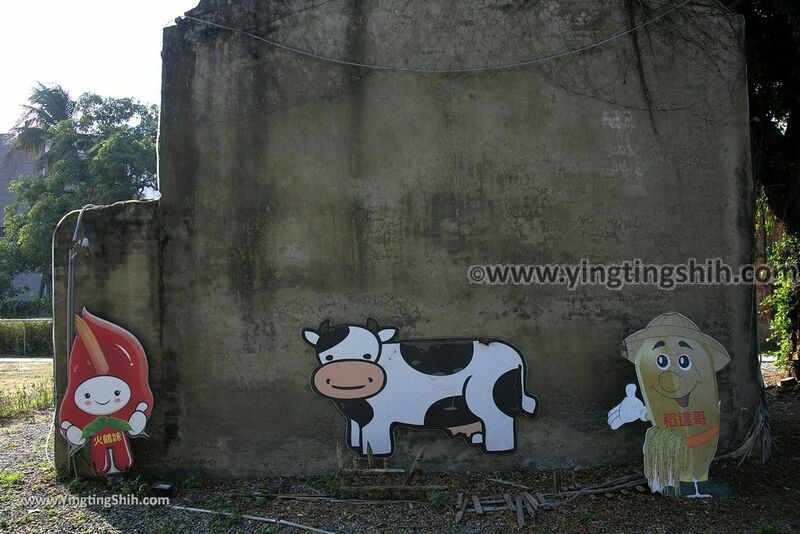 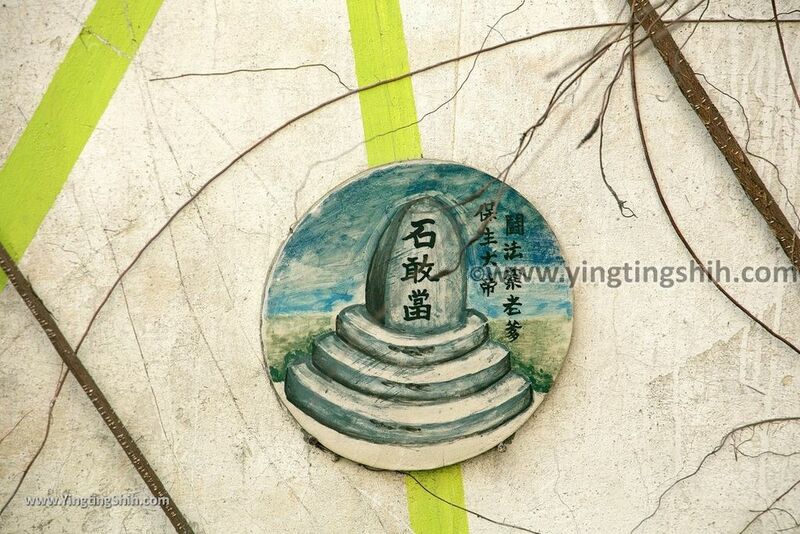 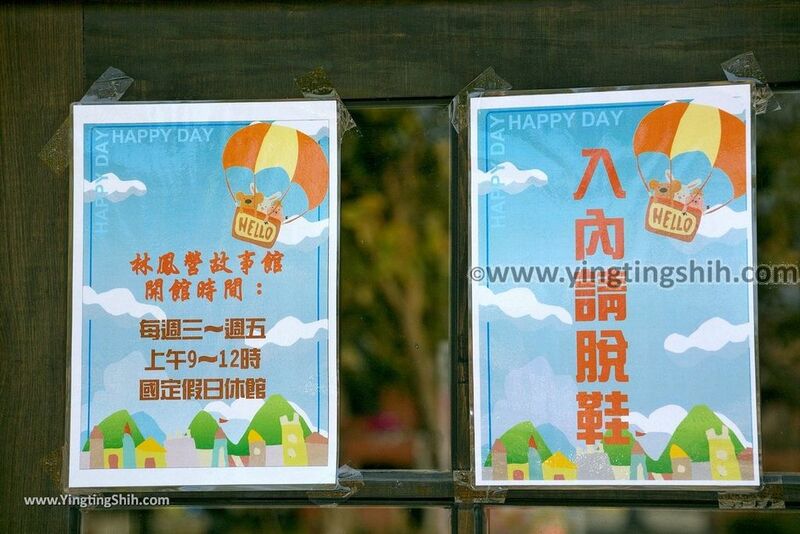 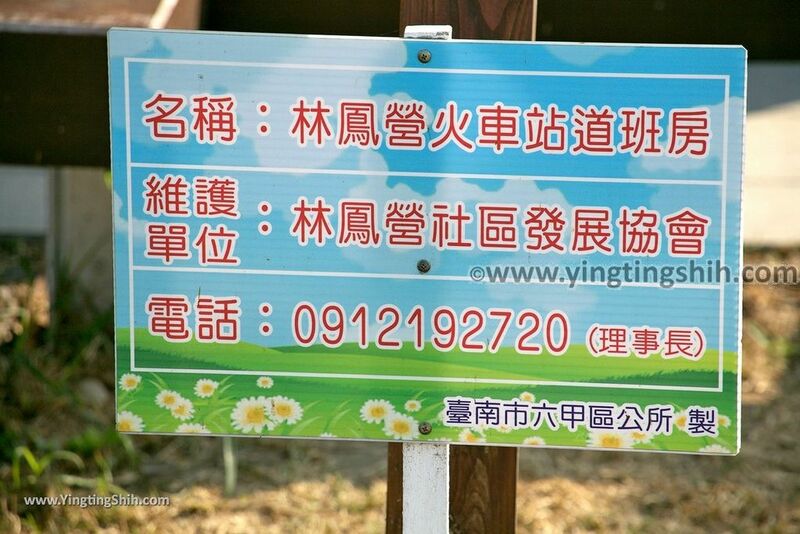 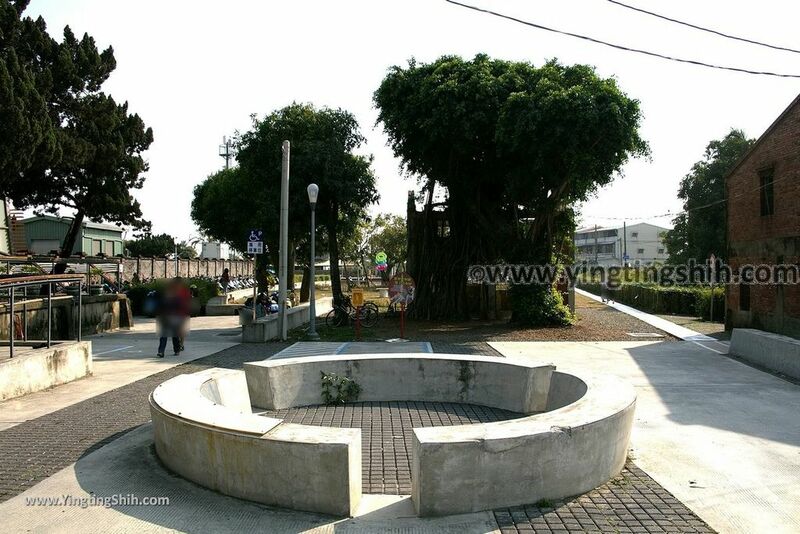 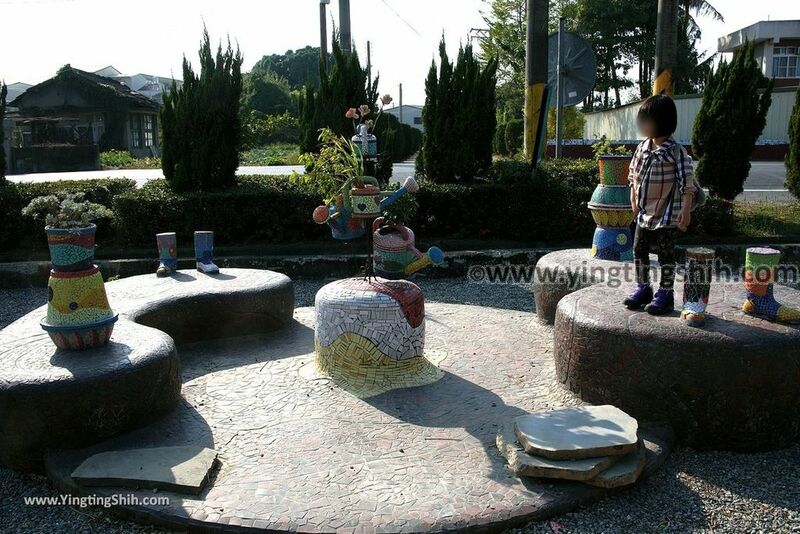 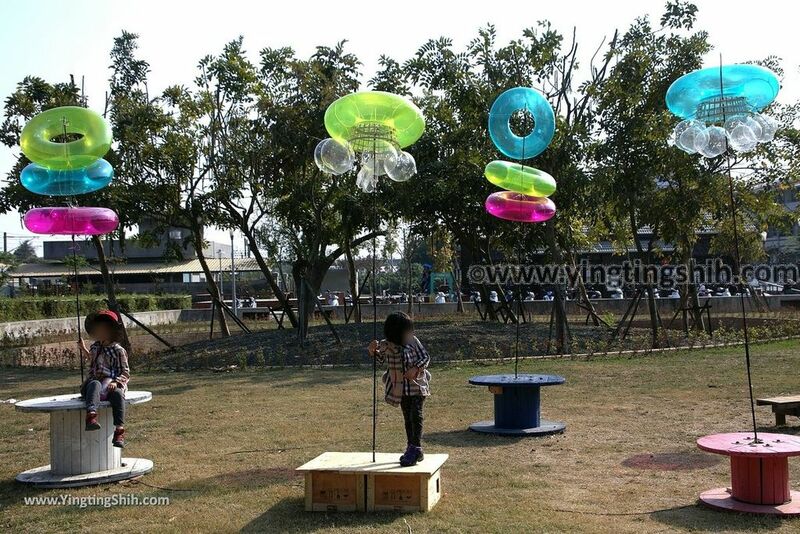 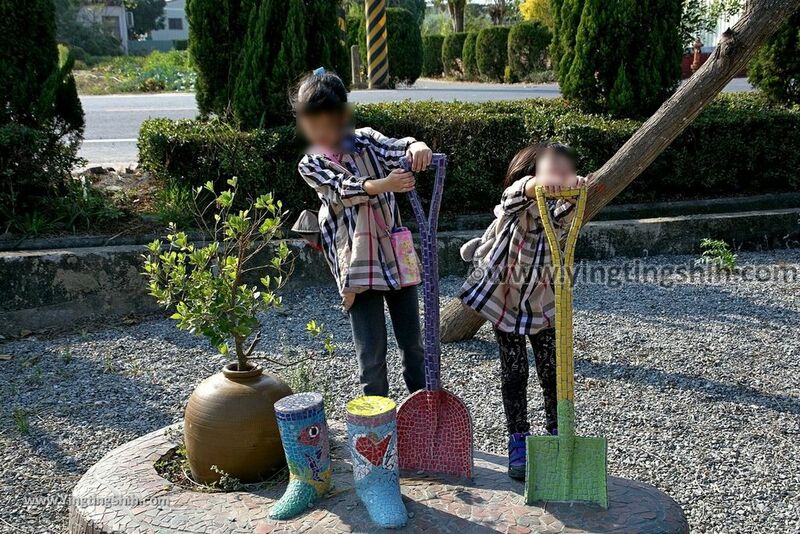 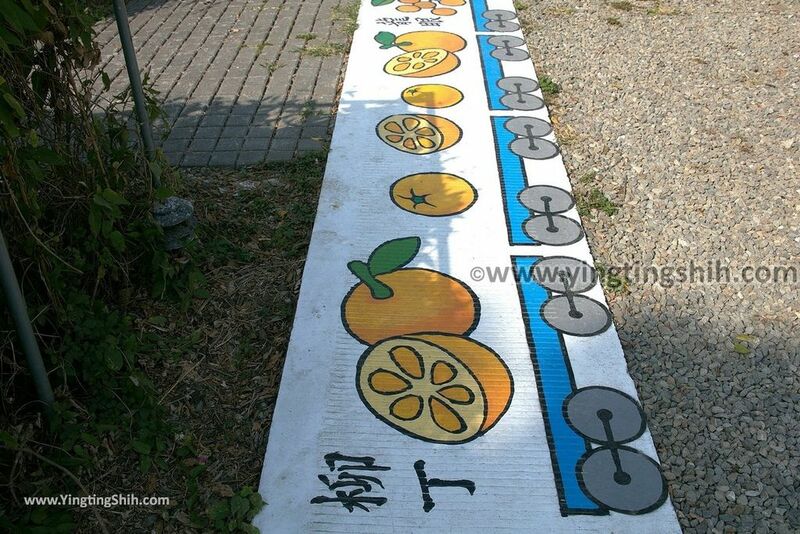 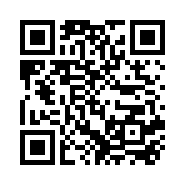 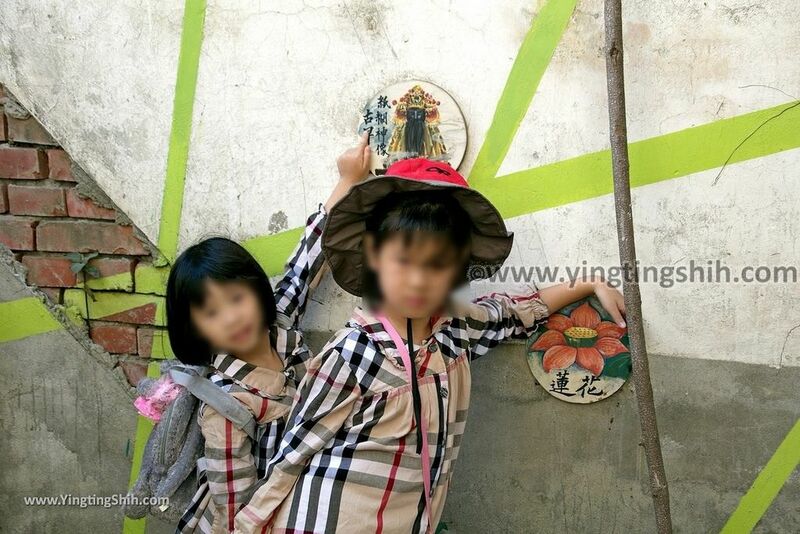 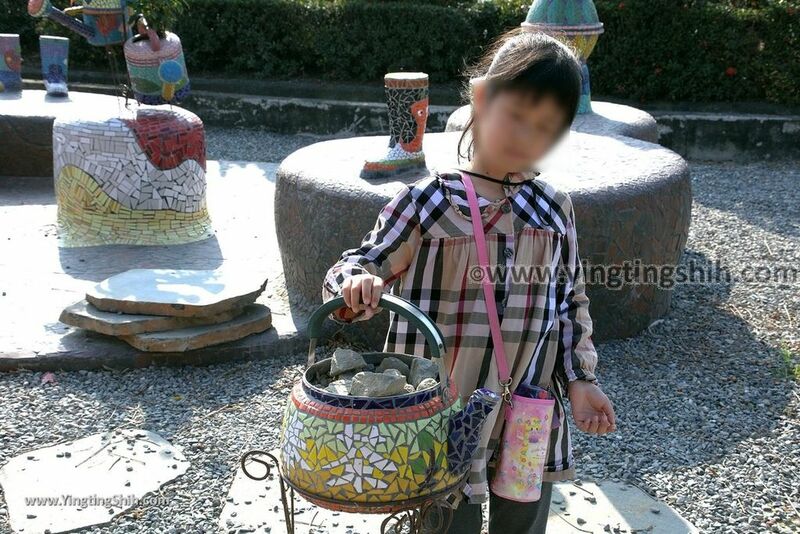 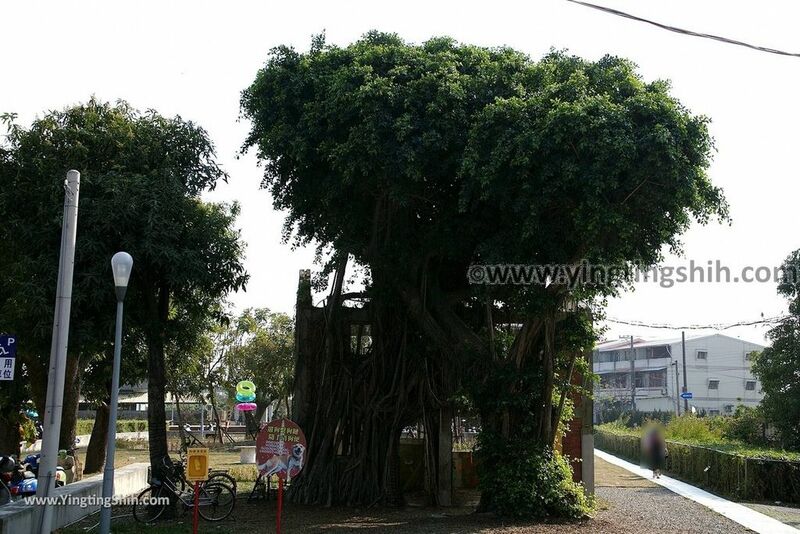 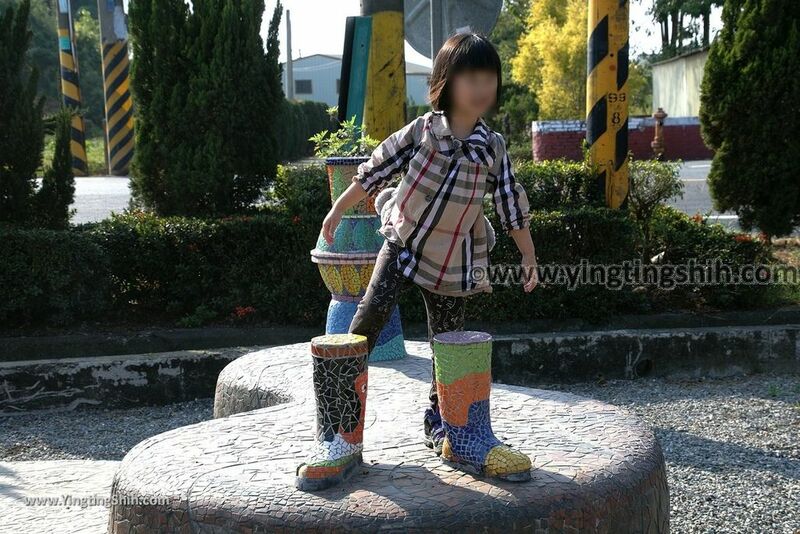 If you are traveling to Tainan, you can take a trip.